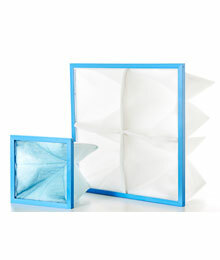 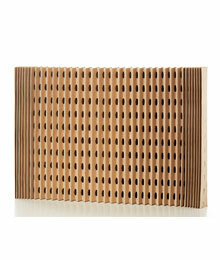 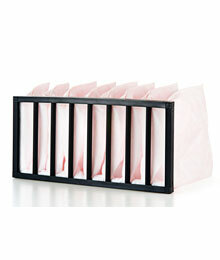 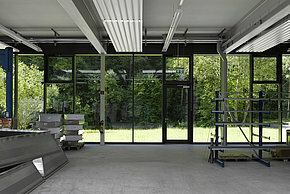 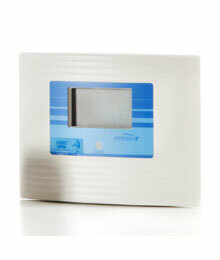 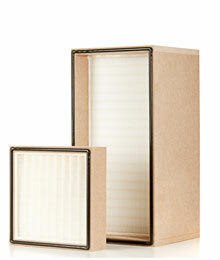 Of course you also get the current standard programm as filtermats, cuttings, rolls or bag filter and filter cassettes. 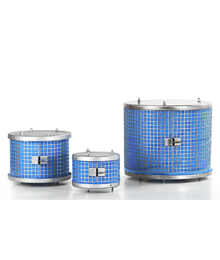 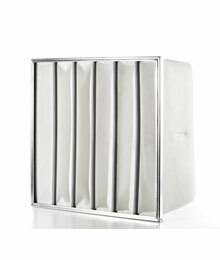 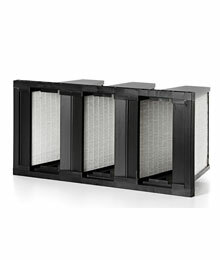 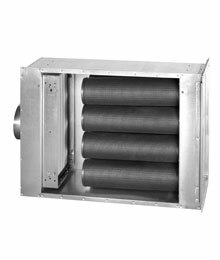 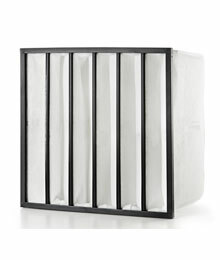 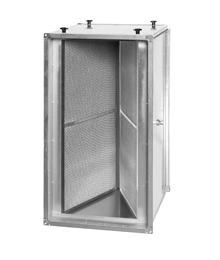 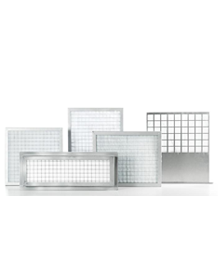 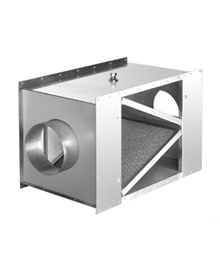 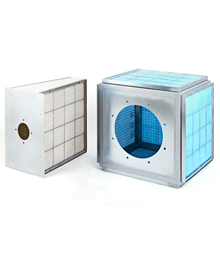 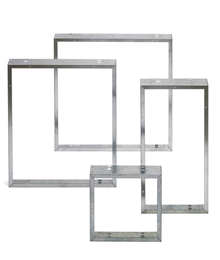 Channel filters, filter housings, filter frames made of galvanized steel, stainless steel and aluminum. 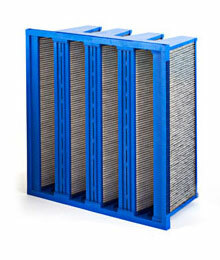 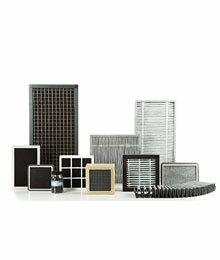 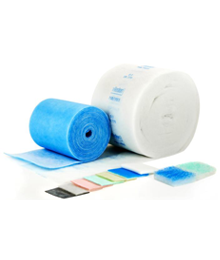 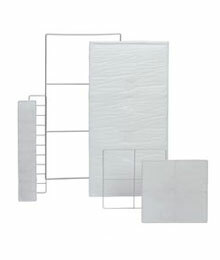 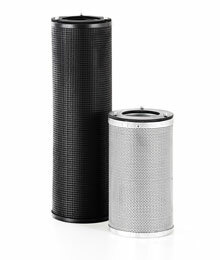 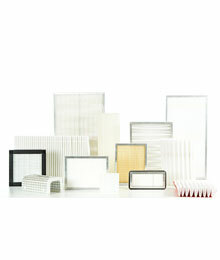 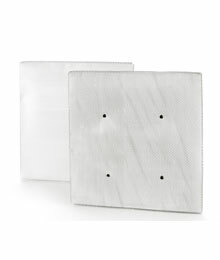 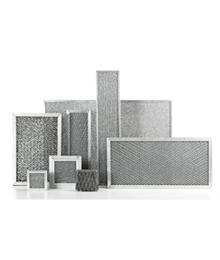 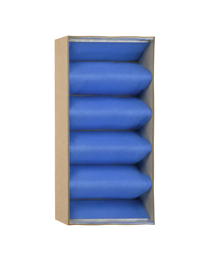 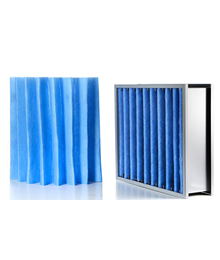 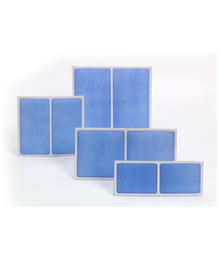 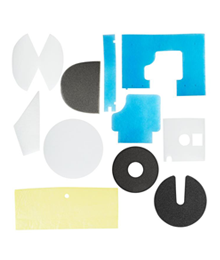 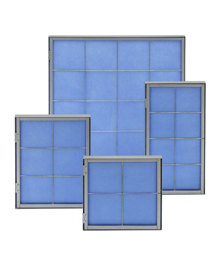 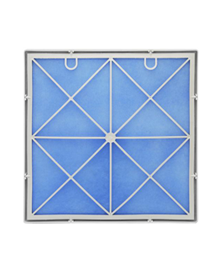 Standard products such as bag filters, filter wheels, blanks, stampings, high performance filters, folding carton filters, dust filters, activated carbon filters (charcoal filter), filter cartridges, filter mesh cells in aluminum and stainless steel. 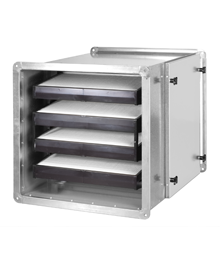 Customized channel filters, filter housings and filter frames made of galvanized steel and stainless steel. 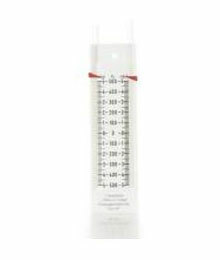 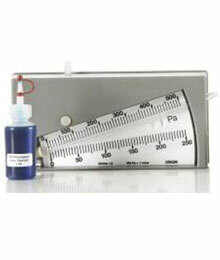 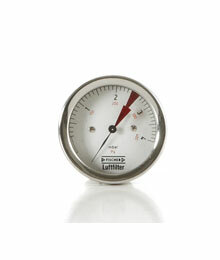 In addition, we sell pressure drop manometers with digital and analogue display technology as well as accessories, kits and measuring liquid.